Panelists discussed the outlook for cell and gene therapy investing at the Alliance for Regenerative Medicine’s Cell & Gene Therapy Investor Day in New York Thursday. As cell and gene therapy become a focal point of investment in the public markets and private equity alike, one of the biggest barriers to them is still manufacturing. 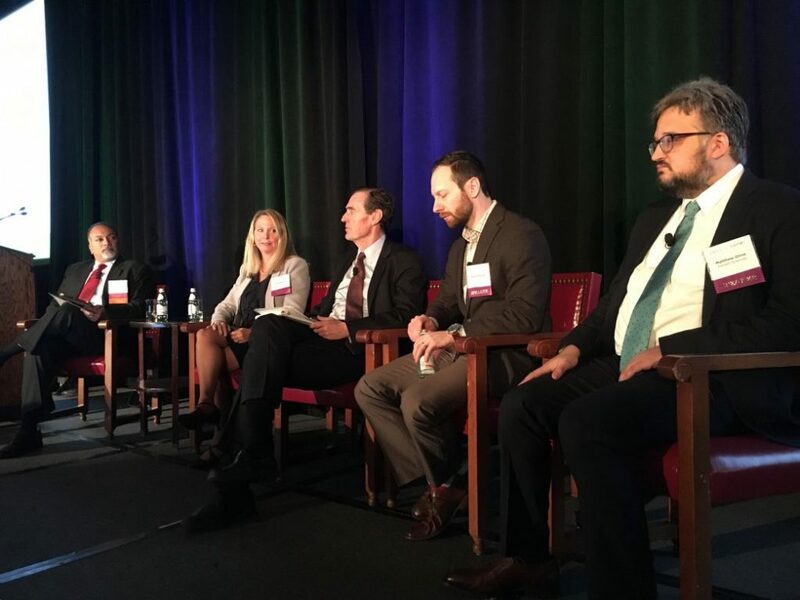 That was one of the takeaways in a panel discussion Thursday morning at the Alliance for Regenerative Medicine’s Cell & Gene Therapy Investor Day in New York, which focused on the investment outlook for the cell and gene therapy space. One panelist, Aquilo Capital Management principal Patrick Rivers, pointed out that the first concern he has for companies that approach his firm seeking funding is the state of their manufacturing – what kind of setup they have and whether they can scale. Manufacturing has been a persistent issue with cell and gene therapies, in particular given the challenges of making personalized therapies for large numbers of patients, with little room for error or delay. While it happened some years ago, a manufacturing mishap experienced by Novartis when its CAR-T cell therapy, Kymriah (tisagenlecleucel), was in development illustrates how easily things can go wrong. In that incident, an account of which was published in October, a lentiviral vector that was supposed to engineer a patient’s T cells instead bound to a single malignant B cell, which may have allowed his cancer to hide from the CAR-T cells. “Manufacturing becomes question one, two and three when getting to know a gene therapy company for the first time,” Rivers said during the panel discussion. Still, he said, performing due diligence on manufacturing can be a challenge because companies tend to regard it as “secret sauce” and are reluctant to talk about it on a granular level. Roivant Sciences Chief Financial Officer Matthew Gline suggested that one potential solution lay in contract manufacturing, with a potentially significant opportunity for an “Illumina-type company,” referring to the San Diego-based genomic sequencing systems company. However, Raymond James Managing Director and panel moderator Reni Benjamin disagreed, saying in-house manufacturing is preferable because contract manufacturers often don’t do it properly. “Nobody wants to invest in that,” said another panelist, DEFTA Partners Managing Director Elona Baum. Benjamin’s response echoed those that industry leaders voiced at the B. Riley Healthcare Conference in September. In-house manufacturing, they said, allows for greater flexibility and lowers long-term costs. A subsequent panel, on cell therapies in solid tumor cancers, showed how challenging it can be when companies rely on contract manufacturers. For the most part, companies developing cell and gene therapies have relied on contract manufacturing in the early stages of development. 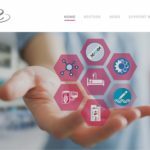 But the need for scale – particularly in later-stage clinical and development and commercialization – requires a transition to in-house manufacturing. For example, after several years of relying on contract manufacturers, bluebird bioacquired a 125,000-square foot manufacturing facility in Durham, North Carolina, in November 2017. The plant will be used to make its gene therapies, LentiGlobin for blood disorders and Lenti-D for cerebral adrenoleukodystrophy, and CAR-T cell therapies for multiple myeloma, bb2121 and bb21217. Other panelists’ companies took different approaches. For example, Atara Biotherapeutics Chief Scientific Officer Christopher Haqq said that despite requiring significant expenditure, his company chose to build its own 100,000-square foot plant. Kurt Gunter, chief medical officer of Cell Medica, said his company is relying on Baylor University’s manufacturing capability for Phase I development, but also scaling up with the help of Cell and Gene Therapy Catapult in Stevenage, UK.